Real estate private equity arm of The Xander Group Inc., Xander Investment Management Pvt Ltd, will reportedly invest $350 million in the development and subsequent acquisition of 4.5 million square feet office space in a project by Phoenix Group. Located in Gachibowli, the financial district of Hyderabad, the office project is expected to be delivered in phases between 2020 and 2023. Xander would be financing the development of the project over the next few years and then acquire the asset once it is completed. This strategy, for the uninitiated, is known as “develop-to-core” strategy where in an investor funds the development of a project and holds on until it transforms into a rent-yielding, stabilized asset. Arpit Singh, principal at Xander Investment, was quoted saying that the develop-to-core acquisition in the city fits well with the company’s existing fully-owned and value-added office portfolio. The current risk-return metrics offered by office development opportunities are quite attractive, Singh emphasized. He added that the company’s knowledge of office markets and tenant demand enables it to filter out actionable data. Singh further stated that the company intends to expand its develop-to core office investment strategy as and when favorable opportunities present themselves. According to Rohan Sikri, Xander Investment Management’s senior partner, Hyderabad is a promising market for the company and it is exploring more shopping mall and office deals in the city. 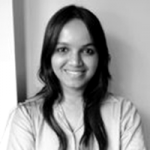 The company is said to have mostly invested in residential projects in the city till now. 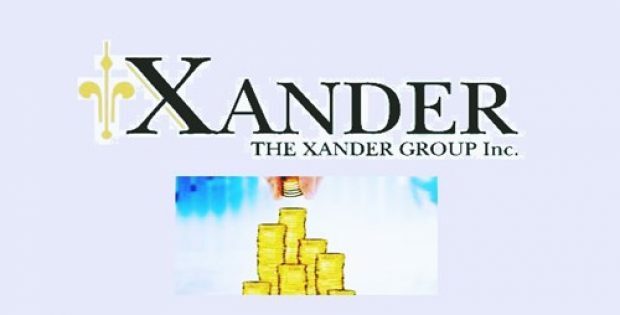 Reliable sources reveals that Xander has been playing an active role in planning, designing and executing projects along with the developer Phoenix Group in Hyderabad. Xander had also bought an office building of about 250,000 sq. ft in Bengaluru’s Embassy Golf Links Business Park from the Sanjay Ghodawat Group for an amount of ₹350 crore earlier this year.